Epoxy Coating / Flooring is a solvent less, high build protective & insulative coating , designed to provide high BDV electrical insulation as well as to combat corrosive conditions in power distribution & transmission equipment , switch yards , tanks , structural members. We render epoxy coating services to our esteemed clients that are widely applicable in the building and construction industry. 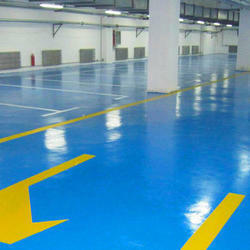 The coatings we use are processed under the different standards and regulations of the industry. For fitting the clients requirements, we make these available in customized forms. - Pre-measured packs - need only mixing . - Easy to apply by brush. - Redoxide Primer - Matt Finish. 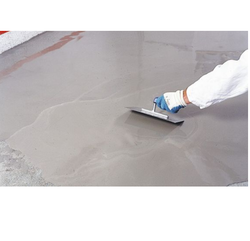 Coatings for all most all purpose are manufactured.